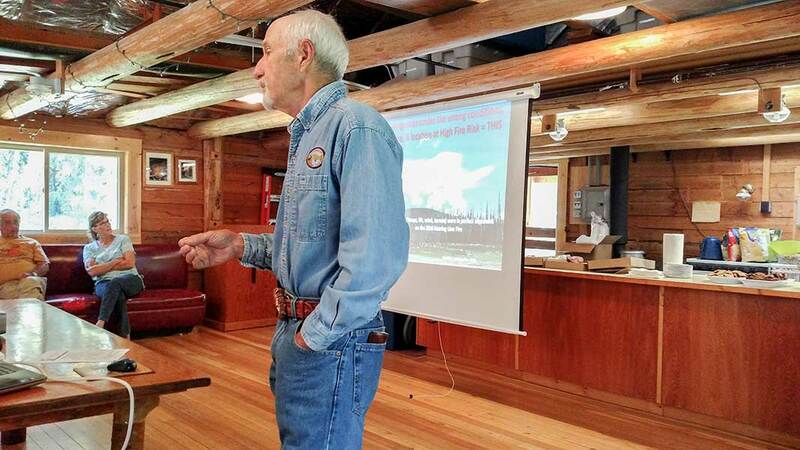 The NFLA’s Fire Mitigation Committee sponsored its annual Firewise Day workshop on July 18, 2018, preceding the Summer Interlocal meeting. 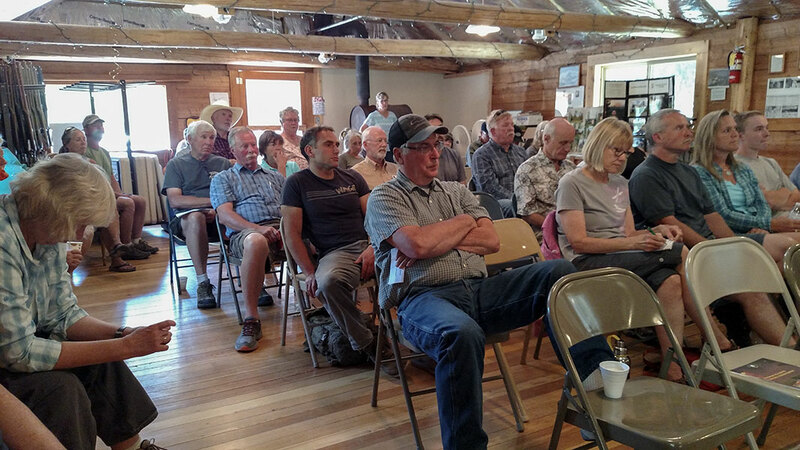 About 45 people attended the program. For more information and excellent recommendations on how to prepare for a wildland fire, tap here to read a summary co-authored by Molly Shepherd and Allen Chrisman. 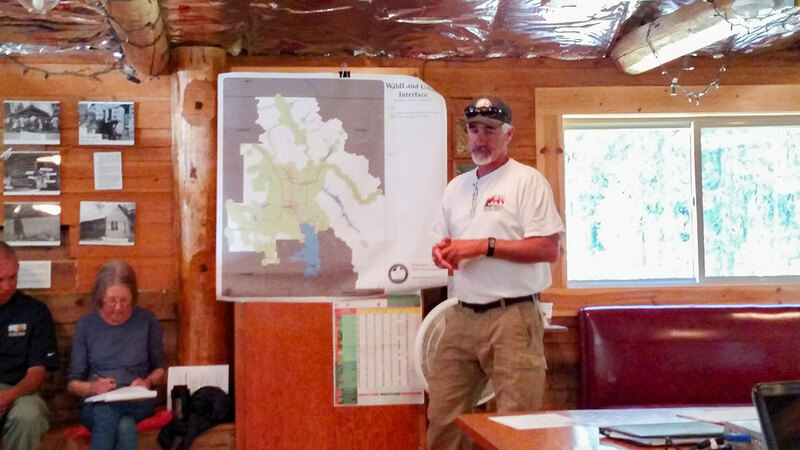 The summary mentions the draft Strategic Planning Section of the 2018 North Fork Flathead Wildfire Mitigation and Planning Report. If you would like to download that, then tap here. Comments are welcome on the draft Strategic Planning Section – please submit them to Allen Chrisman at achrisman52@gmail.com. Allen Chrisman has made a copy of the PowerPoint presentation available for everyone, especially folks who weren’t able to attend. You can download the file by tapping here. Please be warned. The file is over 50MB. You might want to wait until you get on a computer that has unlimited download! Thank you Molly Shepherd and Allen Chrisman (co-chairs) for all of your hard work putting this together. For more Fire Mitigation news, please see the NFLA Fire Mitigation page.